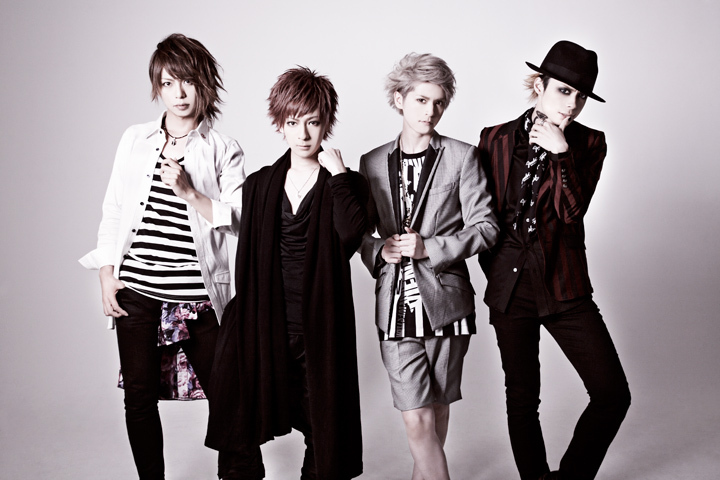 In 2010, HERO released their self-produced single “Not Found” with its PV included. In 1/2011, their 1st full album “Live” was released and held the final live of their solo tour at Akasaka BLITZ where they mesmerized the entire audience with a stage that reflected their efforts and growth through the tour. The same year, they released a series of 3 singles that attracted a lot of attention even before the actual release. Tickets for the final live of their nationwide tour “Turning Point” in 7/2012 at SHIBUYA-AX were sold out immediately! The scenes from this live was included in their first live DVD “20120825 LIVE in SHIBUYA-AX,” released on 12/12/2012. Finally in 2013, HERO performed at Zepp Tokyo, the venue with the biggest audience capacity in HERO’s history. In 7/2013, HERO made their major debut with a single “Kotae Awase” from Nippon Crown. One of HERO’s charming points is that each of the 4 members has quite unique characters and even if they may appear to be mischievous, their music is high quality with beautiful melodies. They have such sincere passion for music that will never change. Keep a close eye on HERO’s future activities!